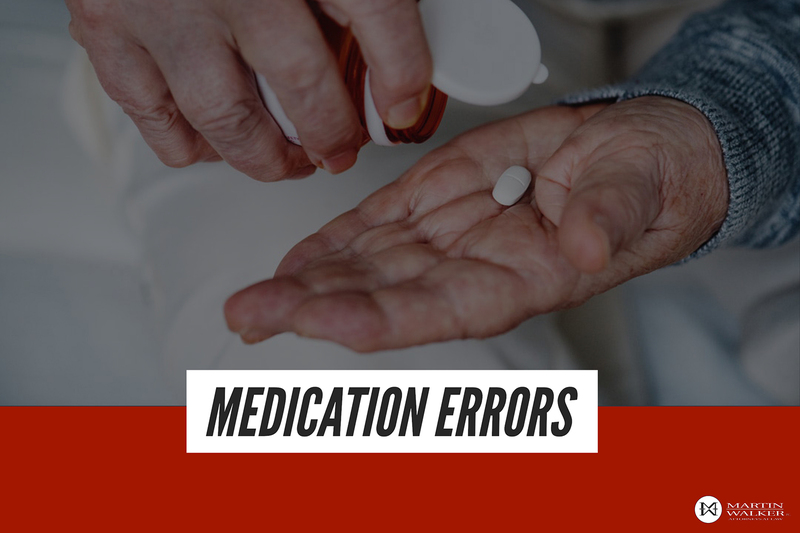 Medical Malpractice usually brings to mind errors made during an operation, but prescription errors can also be a result of medical malpractice. When a doctor decides on what medication to prescribe to their patient, it becomes a powerful tool for that person to overcome their illness or disease. One thing to keep in mind is that each person is different and they may have reactions to medications that are unpredictable to even the best doctor. East Texans need to be aware that if they suffer from an adverse side effect from a medication it is possible that you or a loved one has suffered from medical malpractice. Medical Errors can occur if a doctor, nurse, or pharmacist prescribes the wrong dose or even the wrong drug to a patient. However, there are many other errors related to medication that can be caused by these mistakes.